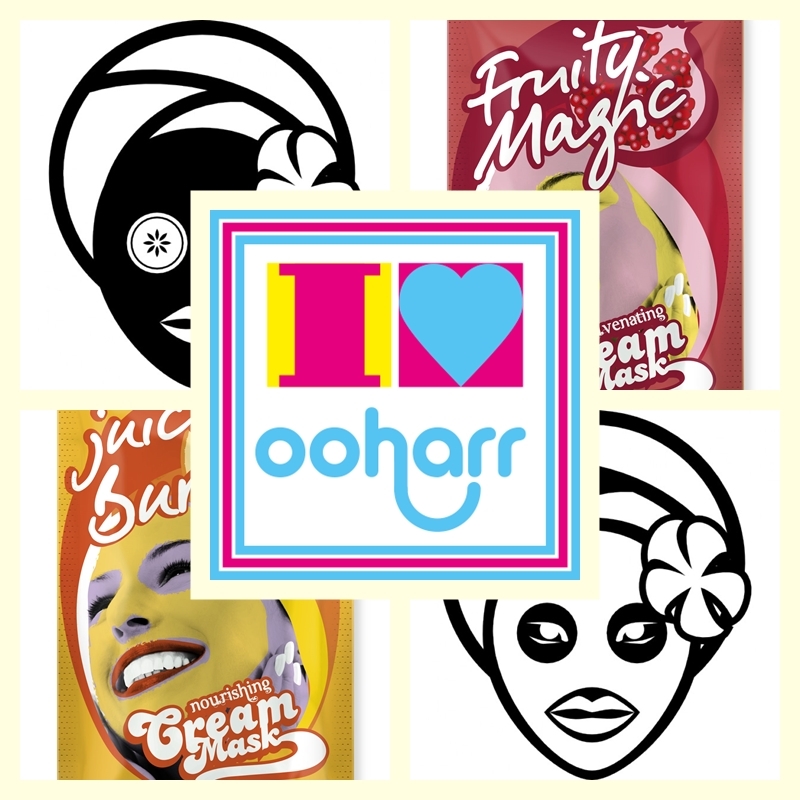 Home / SkinCare / Face Mask - Ooharr - Face Masks Suitable For All Skin Types. 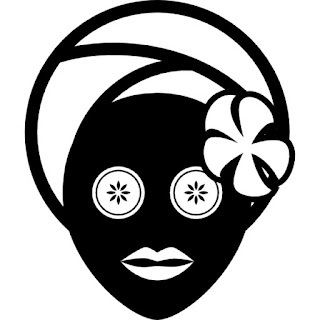 Face Mask - Ooharr - Face Masks Suitable For All Skin Types. Any skin expert will tell you that using a face mask in your skincare regime is an important step in achieving your skin goal. Using a mask can help you with your skincare concerns and by choosing the right mask it will not only draw out impurities but also remove excess oils and help with the appearance of pores. One Important thing to remember is choosing a mask that will help you with your skin problem. You wont see results if you have dry skin and then purchase a mask for oily skin, the mask will dry out your skin even more from the ingredients it will contain and then your skin problem will be even worse. The skin products available now are quite good in labelling what specific skin group they are targeted and suitable for making it easier for me and you! Ooharr have launched two new natural cream face masks that are packed full of anti-oxidant rich ingredients to nourish and revitalise skin, making these a perfect facial detox to use at home. 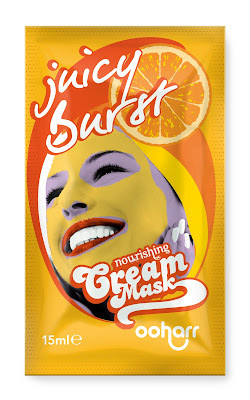 Juicy Burst and Fruity Magic offer help to combat blemishes and breakouts, we all suffer from them ;). The One-time application masks thoroughly cleanse without stripping essential moisture, that will leave your skin with a healthy glow and those pesky pores behaving, thanks to the natural ingredients and essential oils. Juicy Burst – Nourishing Cream Face Mask. Oranges pack a punch in this nourishing and revitalising face mask. Get set to see off dull skin with a burst of Vitamin C – out to deep cleanse and improve skin texture, leaving it hydrated and feeling smooth. Antioxidant-rich natural ingredients such as pore-tightening Lime; rejuvenating Cucumber; soothing Calendula and refreshing Olive all work together in a quest to give a flawless complexion. 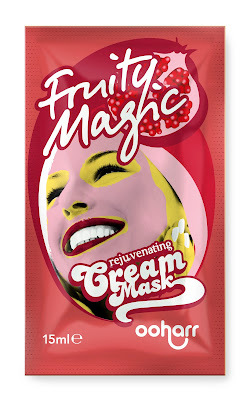 Fruity Magic – Rejuvenating Cream Face Mask. Give skin an antioxidant boost with magical Pomegranate – the star turn in this powerhouse of a mask. Jam-packed with nutrients thanks to a host of natural ingredients like rejuvenating Green Tea, skin -soothing Aloe and regenerating Honey. Also featuring vitamins A, C and E, it is the perfect detox – leaving skin soft and supple with a natural glow. Can also help treat spot-prone skin. 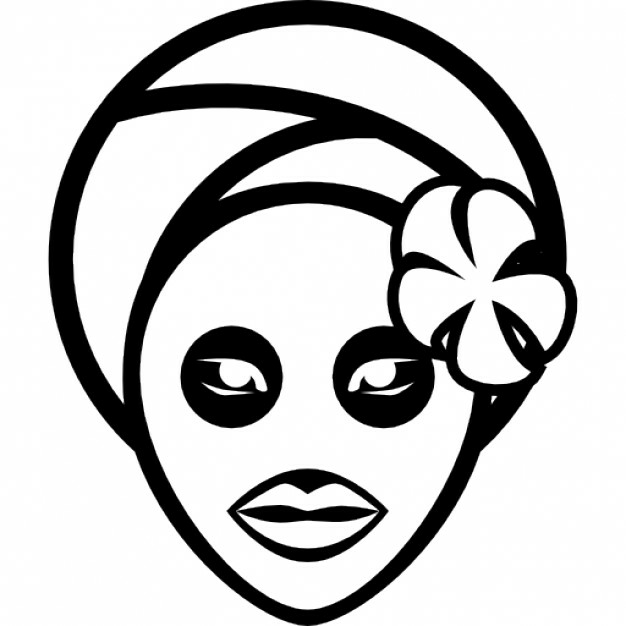 The masks are both Paraben and MIT free, Methylisothiazolinone (MIT) is becoming increasingly popular as a preservative to replace parabens. Even some products claiming to be certified organic, use this preservative. The funky packaging with Andy Warhol inspired imagery makes these masks an excuse to have fun whilst getting pampered! Each mask which contains 15ml of its specific skin saviour ingredients has more than enough to cover your whole face and all you have to do is relax and let these masks do all the work. My skin felt thoroughly cleansed and more importantly moisturised, making these a great step in your skincare to use weekly and using before applying your serum and moisturiser, to get the best out of those products you may use. The Ooharr brand was created by Amphora Aromatics – one of the UK’s largest suppliers of pure essential oils and aromatherapy products. The Ooharr range remains true to Amphora Aromatics’ core values – sourcing the best quality ingredients and creating innovative formulations at affordable prices. The masks are retailing at £1.20 which makes them affordable and effective skin loving products that are suitable for all skin types! X Neil.